The mask comes in a plastic jar with a plastic twist-off cap. The opening is not sealed, but it has a thin plastic sheet covering the content. 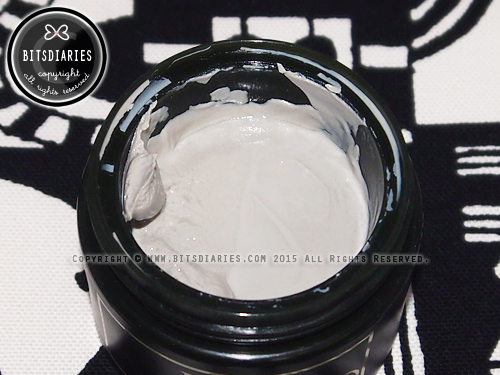 The mask is very creamy and easy to glide evenly on the skin. Apply evenly to clean, toned face. Leave on for 10-15 minutes. Gently rinse and remove with water. 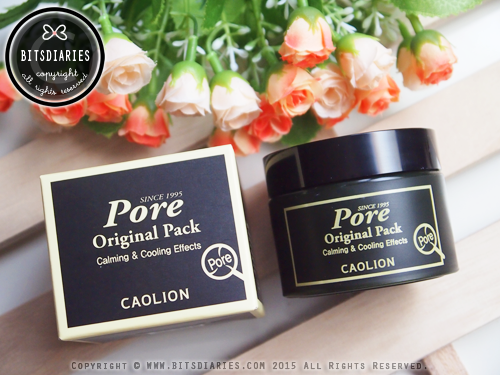 For optimal pore purifying effect, it is recommended to use Caolion Blackhead Steam Pore Pack prior to this Pore Original Pack. TIP: Store in refrigerator prior to use for maximum astringent and calming effects. 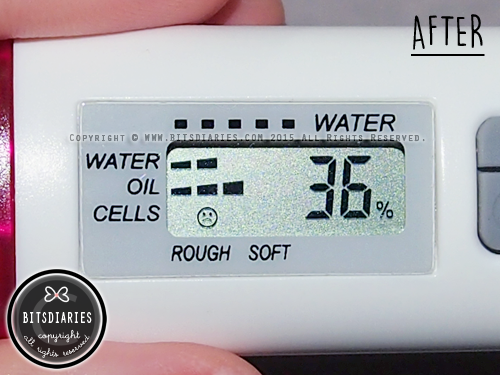 Skin's moisture decreased from 3 bars to 2 bars; from 37% to 36%. Oiliness decreased from 4 bars to 3 bars. Skin's cells (.aka. 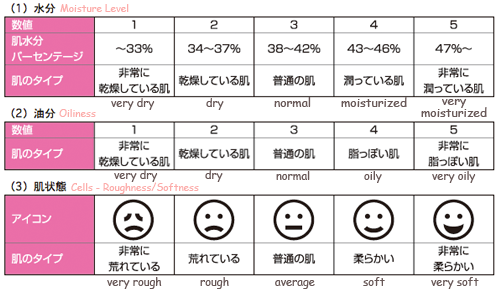 skin texture) remained less soft. 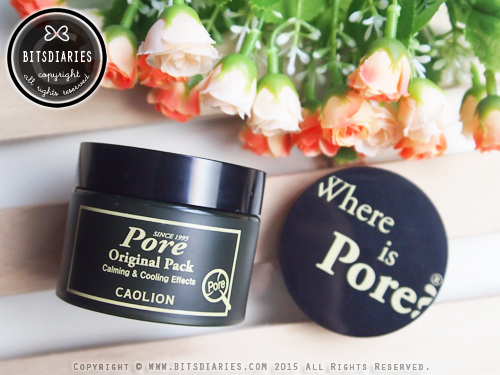 I usually use this mask once on a weekly basis after using Caolion Blackhead Steam Pore Pack. Sometimes I use it on my nose after using a pore (nose) strip. After slathering this mask on my face, my skin immediately felt an instant tingly, minty cooling effect. The minty cooling effect was nice but I found it was a tad too strong, which made me mistakenly thought it was irritating my sensitive skin on my first try, but of course it was not! So if you are trying this mask for the first time, fret not! The strong tingly, minty cooling effect is absolutely normal! 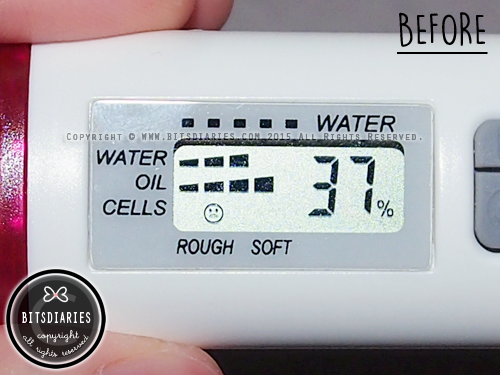 It actually helps to calm your skin (e.g skin troubles, redness) and tighten your pores. After using this mask, I noticed an immediate reduction in sebum production the next day, but I didn't see a significant difference in the size of my pores. I only noticed a significant reduction in the size of my pores after using this mask for some time. Therefore, I concluded that it does control sebum and minimize pores, but it may take some time to see drastic results in pore size. Also, do take note that it is not going to make the pores disappear magically; it just minimizes the pores, making them look less apparent. In terms of hydration, I don't find it hydrating, but it isn't very drying either. If you have dry/oily-combination skin, I would recommend to use it once every other week or you can just apply it to area where it is oily-prone and/or has pore concerns. 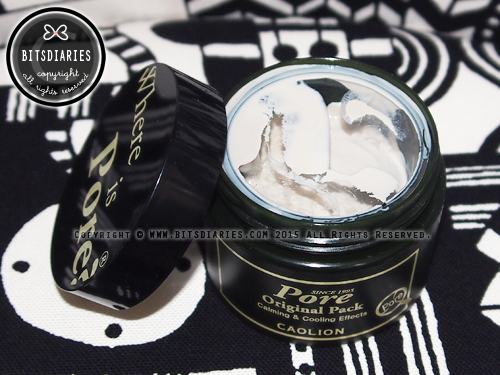 Overall, in my opinion, it is quite an effective pore minimizing mask as it does what it claims to do. It is worth a try!